This week at Society we continued our series Unlikely Witnesses where we will dive deep into character in the Bible who were unlikely witnesses to Jesus’s life and story. What TV show would people be surprised to you watch or watched in the past? How would you describe what reconciliation means? What do you think it means for us to be reconciled to God? Who do you sense that God has placed in your life to be “Christ’s ambassador” to? How did John fall into his tendency towards exclusivity? What might be an example of how we can fall into our tendency towards exclusivity? What would be an example of being inclusive? How does Jesus describe inclusivity in this passage? 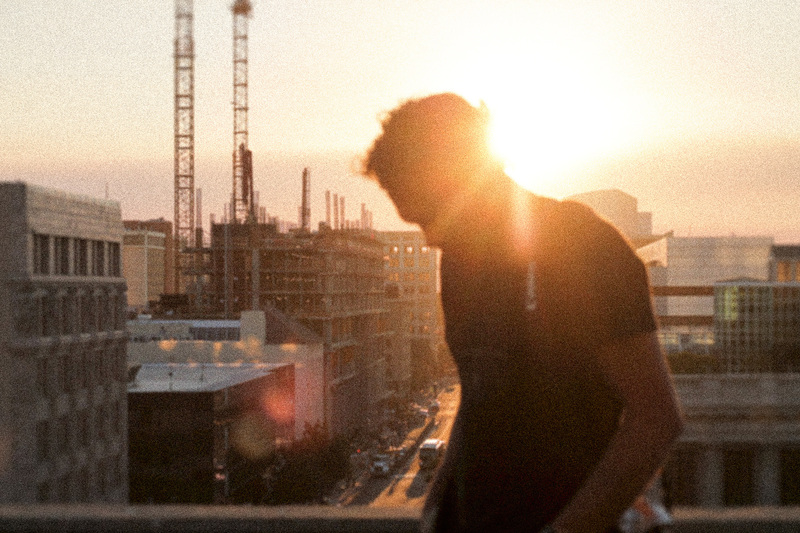 What might it look like to open your arms and life wider to others? Why do you think James & John’s mom goes to Jesus with this request? How does Jesus respond? How do the other disciples respond? What does Jesus teach the disciples about the kingdom in this moment? What are some things you have done to meet the felt needs of others? What are some things that people have done to help you with your felt needs? How might entitlement (the belief that one is inherently deserving of privileges or special treatment.) keep us from serving others? 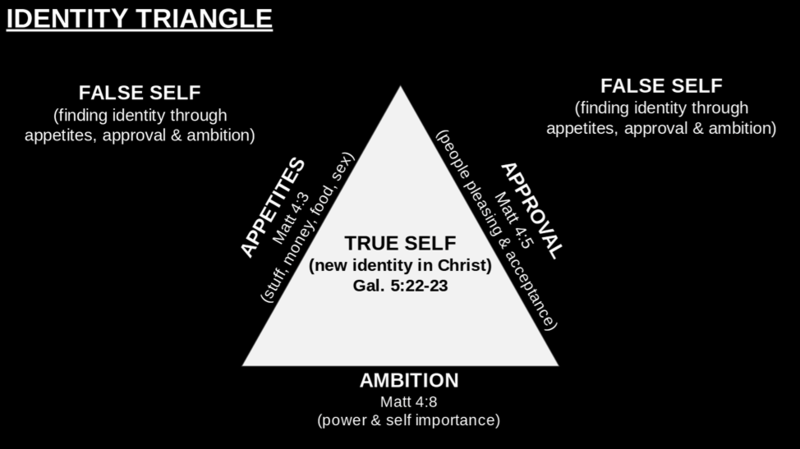 What role might our identity play in following Jesus? What is your understanding of the “True Self”, “False Self”? Read Galatians 5:13-26 for greater clarity. Which one (Appetites, Approval or Ambition) do you get tripped up by most often? How do we discover our identity in Christ? What might that mean for you life in this season? Go around and share prayer requests & updates on past requests. Spend some time in prayer together thanking God for answers and sharing the needs of your group in prayer to God together.  © 2019 Society Church, Sacramento CA. All rights reserved. Handcrafted with love by Craft & Arrow.